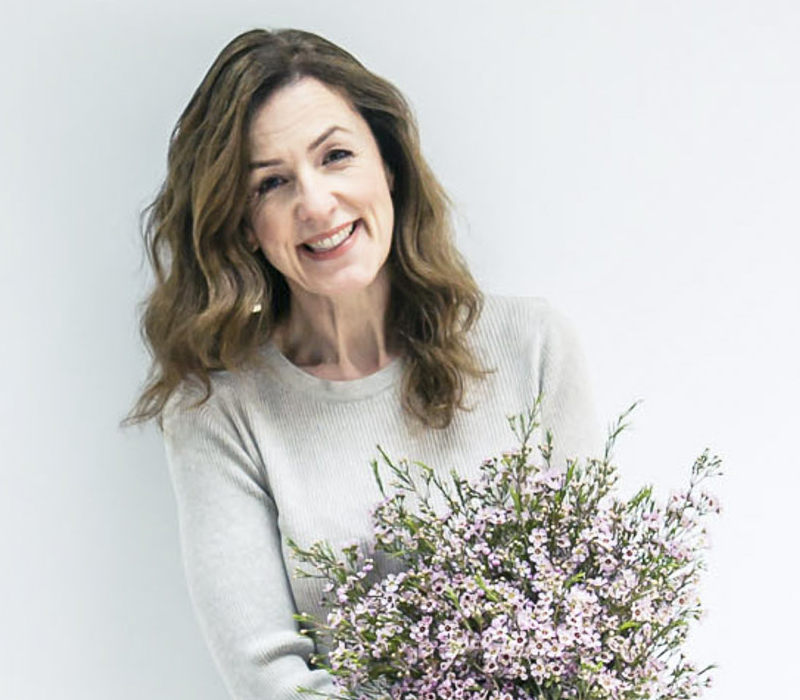 London florist Wild at Heart has recently launched a beautiful new range of bouquets, inspired by the late summer sunlight. I love the Dusky Skies design above featuring pale pink and lilac flowers. 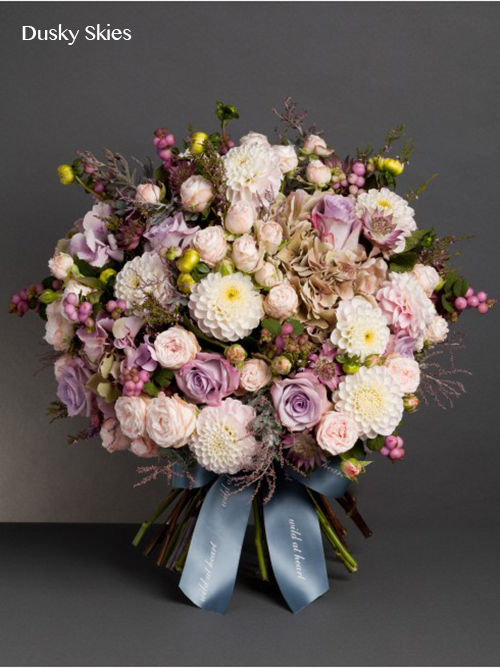 It includes dahlias, ‘Ocean Song’ and ‘Bombastic’ roses, hydrangeas, snowberries, astrantia and mimosa foliage. 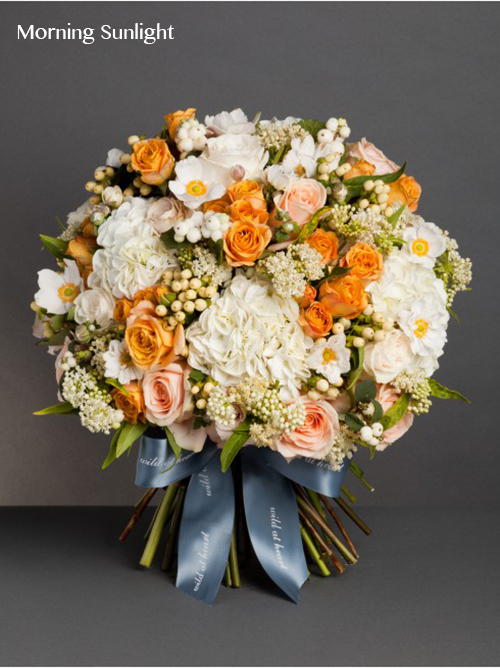 With a pale orange and white colour theme is this bouquet called Morning Sunlight. It features Quicksand roses, hydrangeas, Japanese anemones, snowberries, asclepias, and hypericum berries. 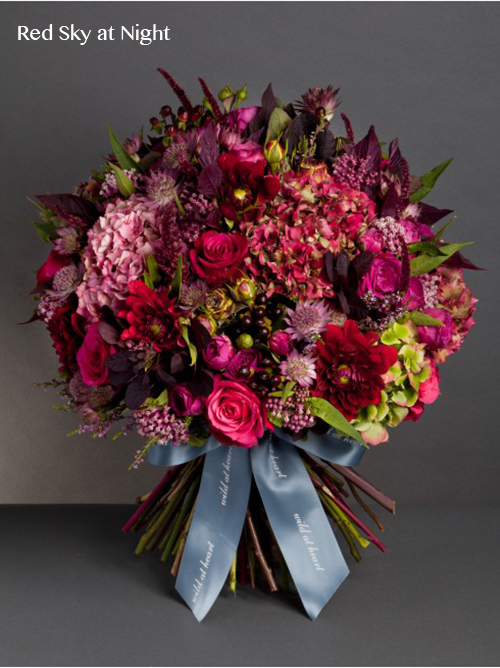 The final bouquet in this new collection, Red Sky at Night, has a darker colour palette of red and pink. 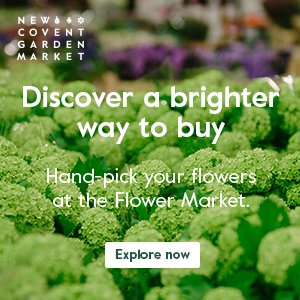 You’ll find dahlias, astrantia, ‘Cheerio’ roses, hydrangeas, hypericum berries, asclepias and cotinus foliage in this design. Also, with London Fashion Week starting today, Wild at Heart have created a special bouquet to celebrate the occasion. 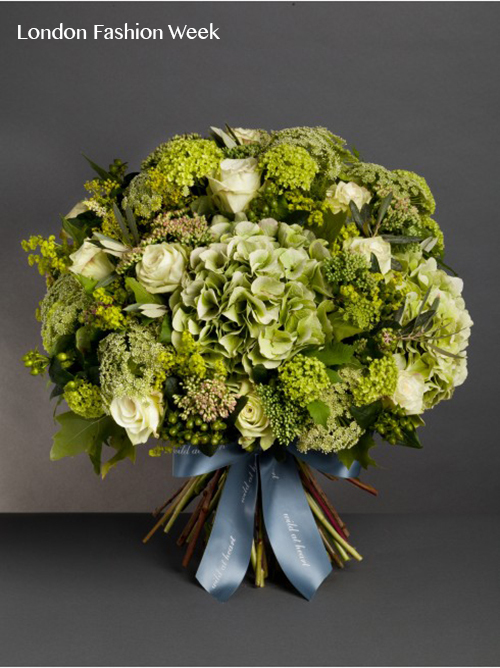 With a green and white theme, it includes roses, hydrangeas, ammi, guelder rose and hypericum berries. Aren’t they beautiful?! I love the different combinations of textures. All the bouquets can be ordered online for nationwide next day delivery. Simply visit the Wild at Heart website for further details.